The WineTrack™ system ensures stock accuracy and provides real-time live user access for orders, enquiries, accounts and movements. The warehouse is designed specifically for the efficient and time critical movement of our client's wine stock. 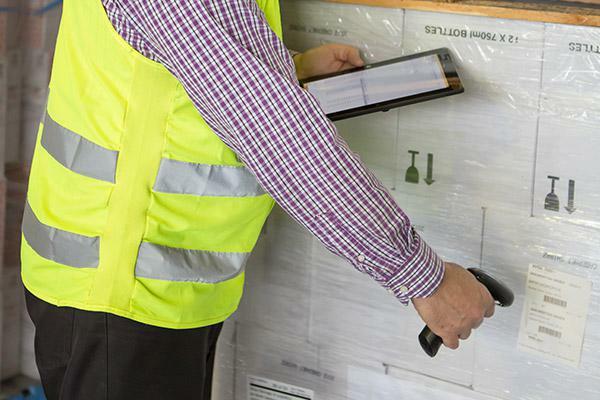 WSL use WineTrack™, a purpose built real-time inventory management system. The WineTrack™ system enables clients to have total transparency of their wine stock at all times. WineTrack™ is a user-friendly system that allows the client to place orders anywhere in the world 24/7 and to manage their inventory in real-time with 100% accuracy. Clients find this state-of-the-art technology is a vital tool in helping to manage their stock.